OPPO isn’t done yet! The mobile maker has launched a new smartphone dubbed as the A7n in China. OPPO equipped the A7n with entry-level offerings paired complemented by various impressive features. For instance, the handset comes with an underwhelming 6.2-inch display with just HD+ 720p resolution. Fortunately, it sports a trendy screen design, as it has a waterdrop notch mounted on top of it. Under the hood, the phone is powered by Helio P35 processor coupled with 4GB of RAM and 64GB of storage. The latter is expandable up to 256GB via microSD card, too. 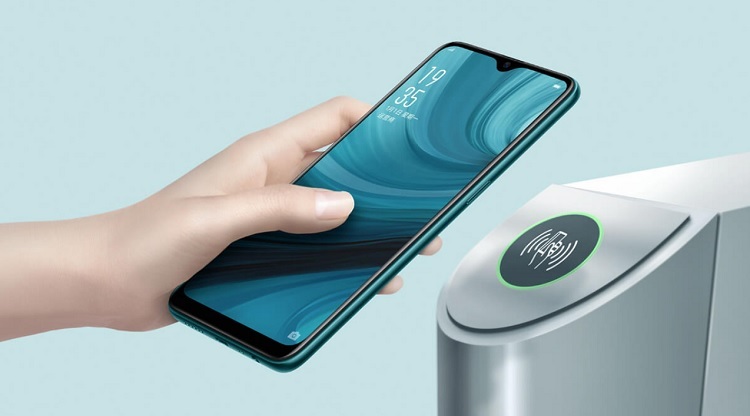 Meanwhile, powering up the device is a huge 4,230mAh battery, making sure that it can accompany users on their daily mobile tasks. See Also: OPPO F11 Pro with Pop-up Selfie Camera Launches in PH! 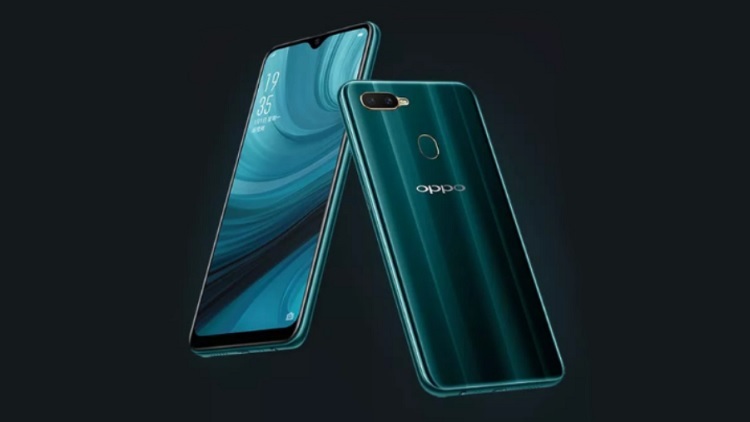 Moving on to its photography department, OPPO packed it with dual rear cameras composed of a 13-megapixel main shooter and a 2-megapixel secondary sensor. For selfies, on the other hand, the A7n boasts a 16-megapixel snapper. The A7n runs on Android 8.1 Oreo with ColorOS 5.1 skin on top. Its pricing and availability are yet to be revealed. So, stay tuned for more updates!